Join the Fort Pitt Museum for its fifth annual Women’s History Seminar celebrating 18th century women’s history. Past topics have included material culture, biographies, the roles of American Indian women, and more. Admission to this Fort Pitt Speaker Series program is $15 for adults and $10 for students and History Center members. Please register in advance. Pre-registration is encouraged. Online registration will close at the end of business on Friday, July 26. Any remaining registrations will be available for purchase on the day of the program on a first come, first served basis at the admissions desk. For more information, please contact Kathleen Lugarich at kmlugarich@heinzhistorycenter.org or 412-454-6418. Thomas Jefferson is among the most famous of America’s Founding Fathers, but it is easy to forget that he was an actual father to three daughters: Martha and Maria, by his wife Martha Wayles Jefferson, and Harriet by his slave Sally Hemings. This talk will explore the different life paths the sisters chose, to see both the possibilities and the limitations for women and people of color as a result of the American Revolution. Their stories help us to understand issues of race and gender in our own day, and to reflect on the personal and political legacy of one of our most fascinating Founders. As women in early America peered into looking glasses and opened the drawers of dressing tables they employed the brushes, pomades, and powders kept inside to refine and polish. Smoothing away moral imperfections by disguising bodily ones they painted new and better faces. Examining the elaborate dressing furniture used by elites in South Carolina, Virginia, and New York City, we will explore how Anglo-American women interacted with these unique pieces of furniture and discover the range of material goods they stored within them. The toilette conjured fears that a woman’s exterior appearance bore no relationship to her inner virtue. Dressing furniture played a critical part in concealment. With their hidden drawers and secret cavities dressing tables participated in a larger debate over women’s potential for deception. 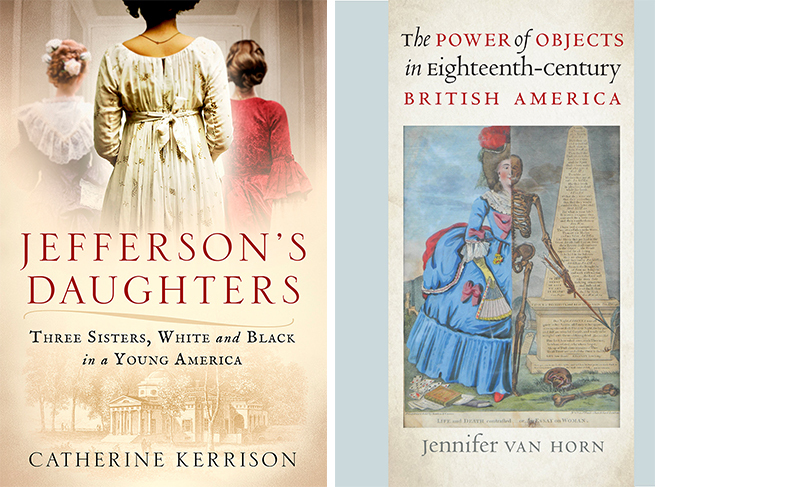 Dr. Catherine Kerrison is a Professor of History at Villanova University where she teaches courses in Colonial and Revolutionary America and women’s and gender history. She holds a Ph.D. in American history from the College of William and Mary. She is the author of several scholarly articles and two books. 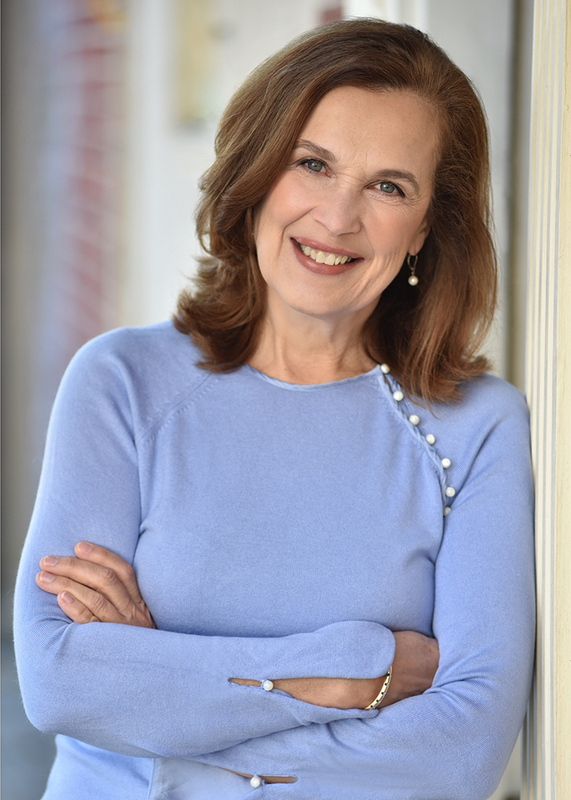 Her first book, “Claiming the Pen: Women and Intellectual Life in the Early American South,” won the Outstanding Book Award from the History of Education Society in 2007. 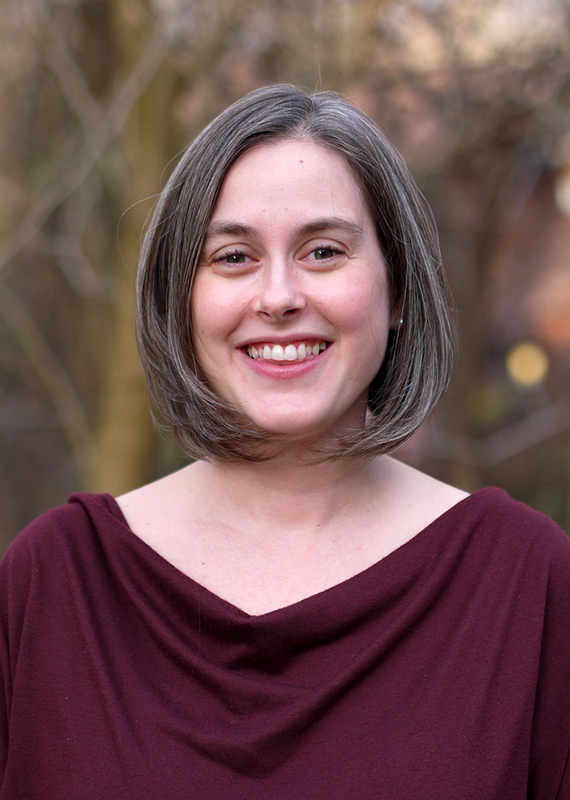 Dr. Jennifer Van Horn holds a joint appointment as assistant professor in Art History and History at the University of Delaware. She is the author of “The Power of Objects in Eighteenth-Century British America,” released by the University of North Carolina Press for the Omohundro Institute in 2017. Her book was a finalist for the 2018 George Washington Prize. This year she is a senior fellow at CASVA (National Gallery of Art) at work on her second book project focused on slavery and American portraiture. She has published articles on women’s samplers, George Washington’s dentures, and colonial portraits.